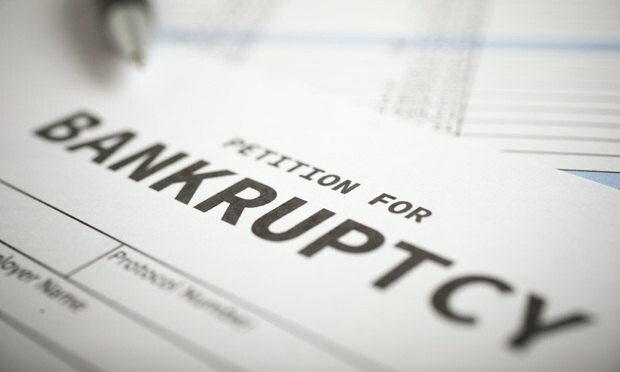 Stretto has acquired bankruptcy practice workflow and data platform CINgroup in a bid to offer comprehensive end-to-end bankruptcy services. Last week Stretto announced it acquired fellow bankruptcy services provider CINgroup for an undisclosed amount. Stretto hailed the acquisition as completing its vision to become an ultimate bankruptcy, fintech and legal service platform.